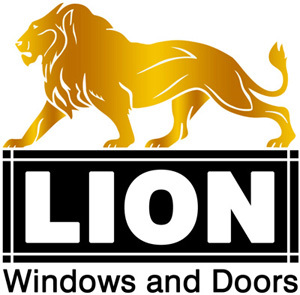 Lion Windows & Doors is the leading retailer of windows and doors throughout Southern California. Our products are certified by NFRC, AAMA and ENERGY STAR, and made from the highest quality aluminum, wood, vinyl or fiberglass. The focus of our company is to offer high-end service and top quality products at a reasonable price. We guarantee the reliability and detailed craftsmanship of our windows and doors, which all come with a lifetime warranty. Our diverse portfolio of innovative designs includes: single hung or double hung tilt windows, horizontal sliding windows, casement windows, arch windows, garden windows, vinyl shutters, sliding patio doors, French doors, Entry doors, bay and bow windows, all custom made to order. This process allows us to meet your unique design needs. We welcome customers from across the country to contact us.